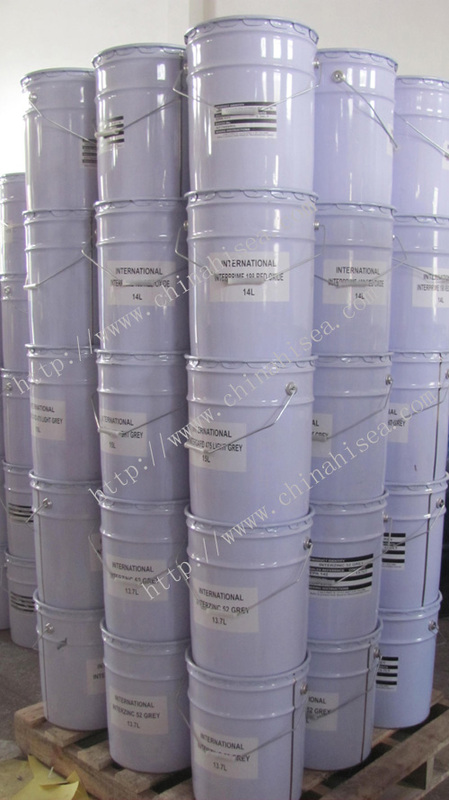 Characteristics:antifouling for a long time, effectively prevent defile of bilge from barnacle、oyster、lime insects、bryozoan and algae etc. 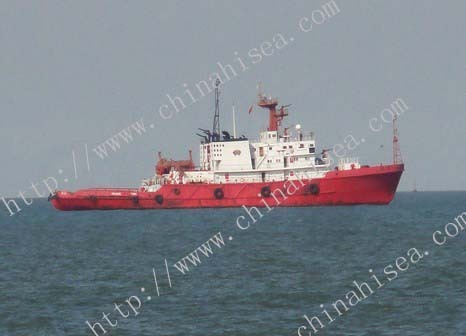 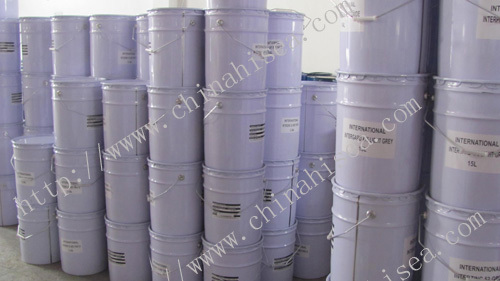 marine attaching organism, dry quickly in low temperature, good wear property、construction property in ordinary sea water, good compatibility with alloprene anticorrosive paint. 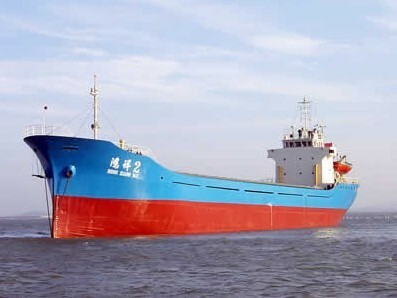 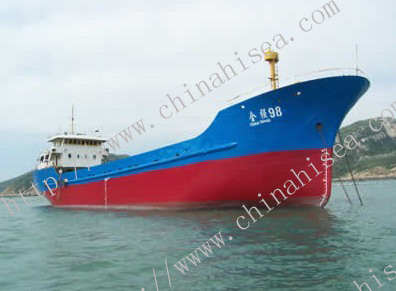 Uses:mainly use for antifouling of hull waterline under part. 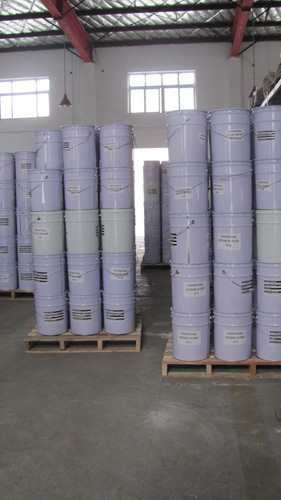 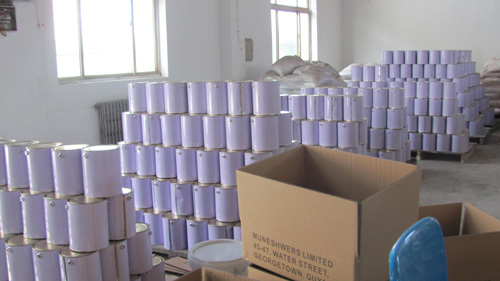 Related products for "Alloprene Antifouling Paint"